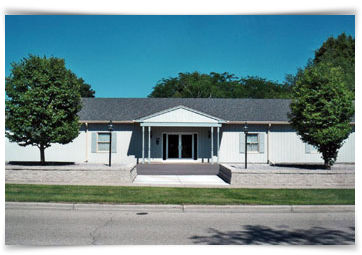 Family owned and operated, Ward-Hurtley Funeral Home is privileged and honored to serve the families of Evansville, WI in Rock County and surrounding areas. We are committed to providing quality, compassionate care to every family. We offer a wide range of services to meet any need and custom and will listen to you to help plan a celebration consistent with your highest expectations and wishes. We always take the time to plan every detail and help to relieve the burden on your family before, during, and after your time of loss. We accommodate the needs of any family of the communities we serve. We recognize each family has their own desires and ideas to create the best funeral service or memorial service that will meet their personal needs. Please feel free to contact us to discuss personal requests and services in more detail.